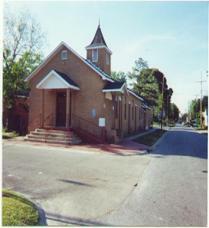 For a map to First Baptist Church, click on the "View map" button. Need driving directions from your location to FBC? Just enter your current location and click on "Plan route" button below.